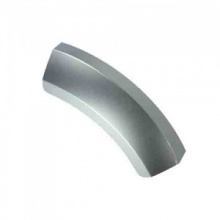 Genuine replacement Bosch tumble dryer door handle. 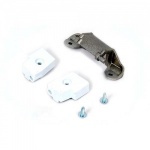 Genuine replacement door latch and catch kit to fit your Creda tumble dryer. 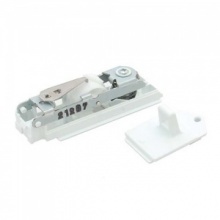 Genuine replacement door latch and catch kit to fit your Hotpoint tumble dryer. Genuine replacement door catch and latch to fit various Indesit tumble dryers. 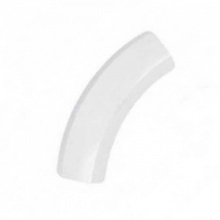 Genuine replacement white door handle for your Bosch tumble dryer. 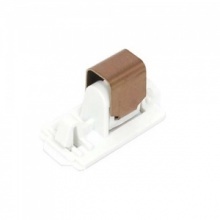 Genuine replacement door catch housing for Bosch and Siemens tumble dryer. 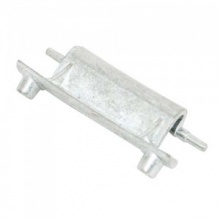 Genuine replacement door catch housing for your Ignis tumble dryer. 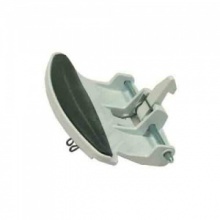 This genuine door catch will fit select models of Hoover tumble dryers. Genuine replacement door catch to fit various Bosch tumble dryers. Quality replacement door handle kit to fit various Creda washing machines and tumble dryers. 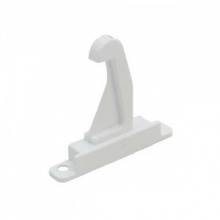 Quality replacement door handle kit to fit various Hotpoint washing machines and tumble dryers. Low cost replacement door hinge to fit Creda washing machine and tumble dryer. 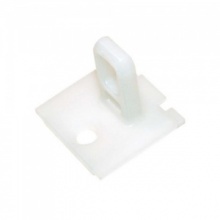 Low cost replacement door hinge for select Hotpoint washing machine and tumble dryer models. 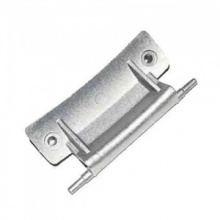 Genuine Tumble Dryer Door Hinge for your Creda tumble dryer.